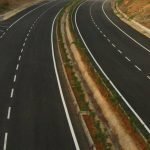 What to Know About Road Construction Asphalt Plants in Nigeria? A plant which manufactures hot mix asphalt and other forms of coated road-stones is known as asphalt plant. 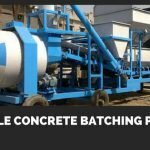 It uses sand, stone dust, filler materials, and other high-quality aggregates in particular proportions. Aggregates include a single material or a combination of many. 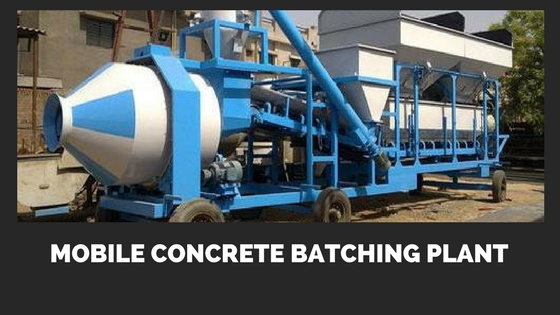 Further processing results in the production of HMA which is also termed as asphalt concrete. When transferred to the destination, the temperature of the final product has to be adequate (usually between 100-200 degrees Celsius is termed as normal) in order to be able to work with it. The main function of an asphalt plant is to prepare hot mix asphalts used in road construction. Every country has specific requirements depending on the type and quantity of the raw materials to be used. 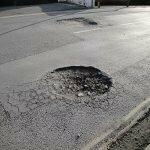 According to researchers, recycled asphalts produce the same quality as compared to fresh material. Nigeria’s demand of asphalts has increased with time due to the increase in road network constructions. Hence, companies with asphalt plants are trying to produce good quantity of the pavement material without compromising the quality. The best quality asphalts plants which are coming up in Nigeria provide versatility, faster set-up times, and of course reliability of the products. Also, with the help of mobile equipment, production can start instantly. It becomes easy and quick as installation is not required. Asphalt mix used for road constructions in Nigeria bring in a lot of benefits in terms of road surfaces. They tend to reduce noise pollution and are cost effective. Asphalt road surfaces are smooth as compared to other materials used. The roads are durable with low maintenance. Road construction asphalt plants in Nigeria keep themselves up-to-date with the latest technology used in this segment. This makes asphalt the most suitable pavement material. Now, you don’t see unnecessary construction joints, irregular surface textures, etc. which definitely make the ride smooth and safe. 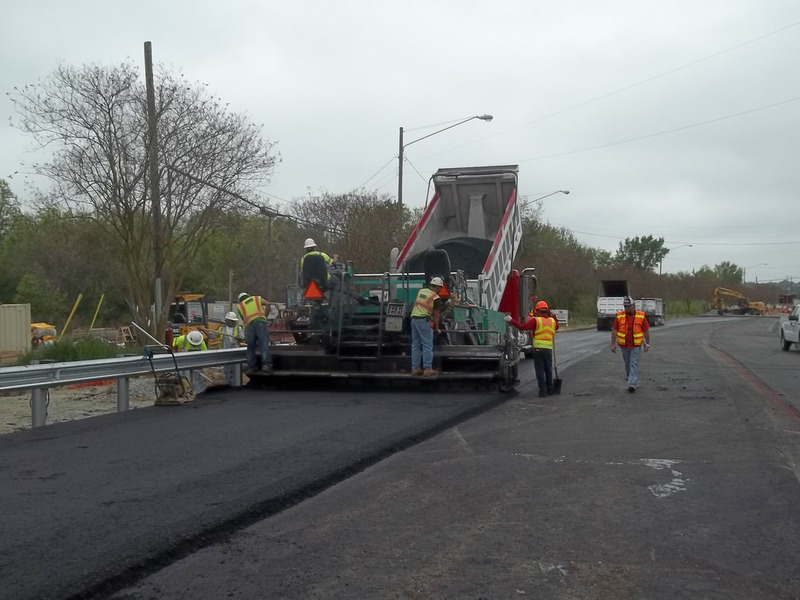 Asphalt is reusable which reduces the cost drastically without decreasing the quality of the material. New technologies also ensure clear visibility of the road during wet conditions. 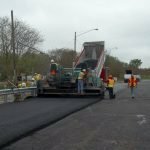 Moreover, different types of asphalt mixtures are provided for different types of roads depending on the weather conditions. Coloured surfaces are also built enhancing the safety on the road. Initial layer of the road is the unbound granular layer. Asphalt roadways use thick base for construction above this covered by a strong load bearing course. Then there is another surface course. 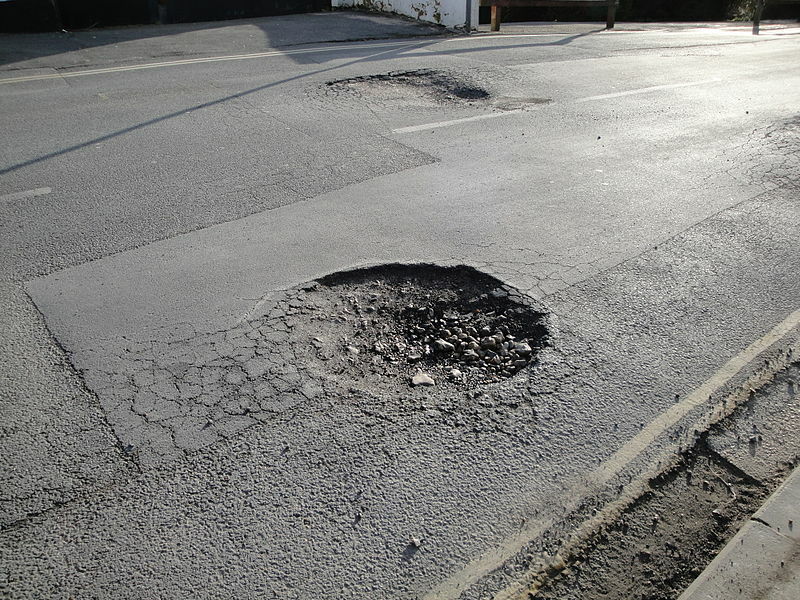 Well-constructed and maintained pavements are durable and strong. Nigeria has some of the best road construction Asphalt plants. Nigeria has growing demand of hot mix asphalts for road constructions due to the development of roads and highway network. Hence, major asphalt producers are trying to increase the production to cope up with the demand. Companies manufacturing construction products are becoming more competitive to match with the market scenario. If you have any queries regarding asphalt plant, please contact us at +91-79-22902714 or +91-79-22901989 or drop us a mail on info@kaushikengineeringworks.com to know more! Our team will aid you.